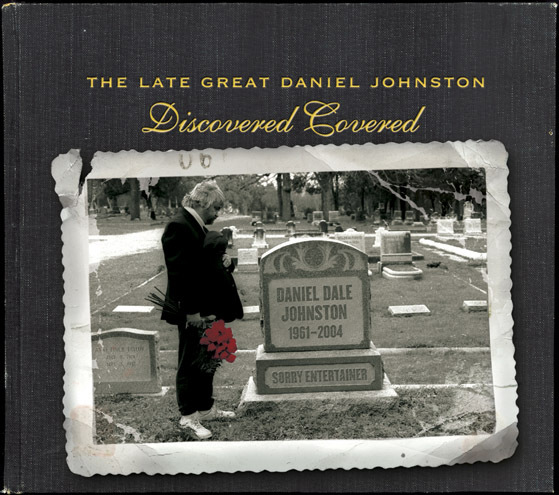 BUY THIS IN OUR STORE Select songs from Daniel's long history of songwriting especially good for the listener new to Daniel. 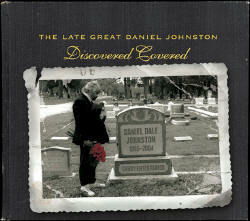 Contains some hard-to-find tracks. 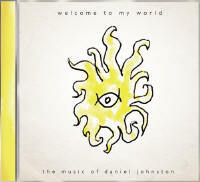 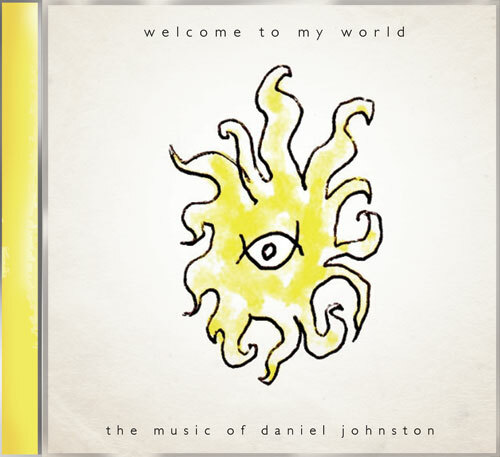 Daniel Johnston NEW - "Rock This Town"
UPCOMING ALBUM "Lost and Found"